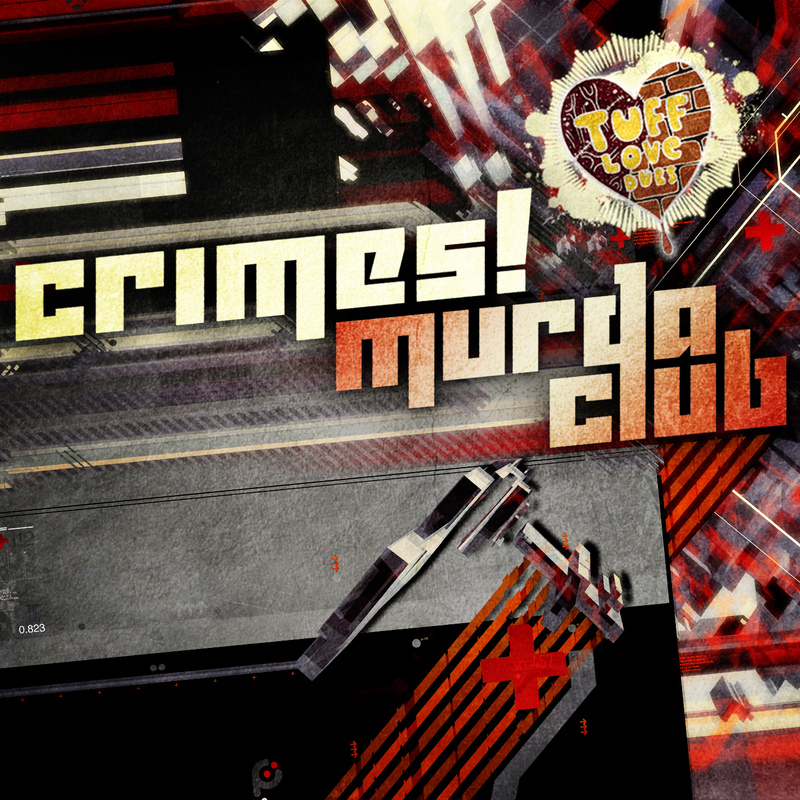 Debuting on TUFF LOVE DUBS after a string of releases on labels around the nation, CRIMES! 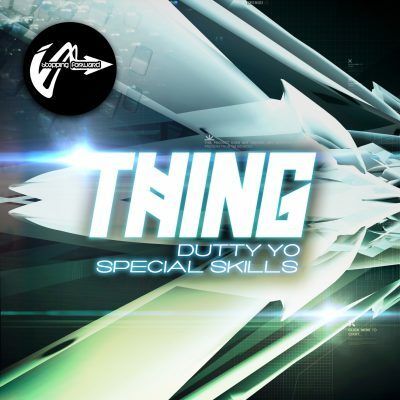 brings his patented “Murda’ Sound” dubstep in the form of a 2 track killa featuring “Murda Club” & “PCP”! CRIMES! (Chris Escobar) came to us by way of friend and Tuff Love Dubs heavy WE BANG. Originally from outer space, this alien zombie has been smashing his way into the dubstep scene with releases on Bombeatz Ink, Dub Cartel, Serious War Recordings, Smashed Beatz and now moving up to the majors with Tuff Love Dubs! If the PCP doesn’t do your nut in, the Murda Club will - FIRE TUNES!